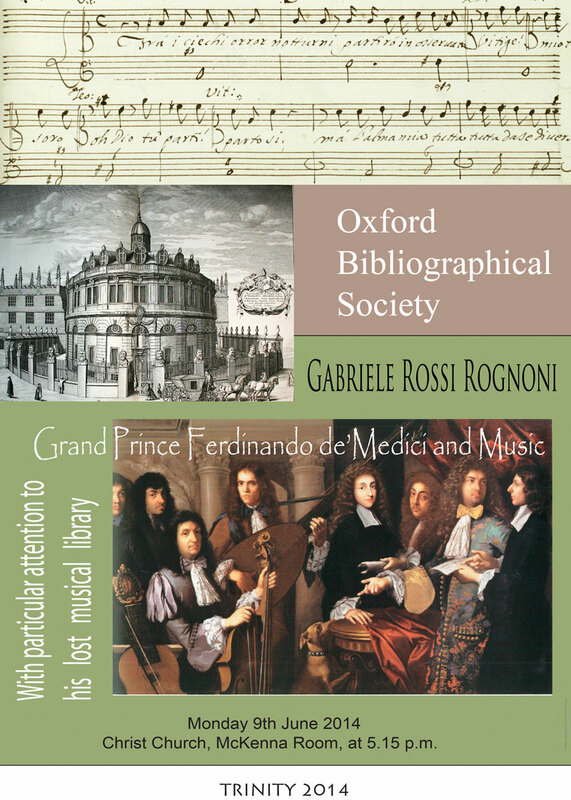 GABRIELE ROSSI ROGNONI is curator of the Royal College of Music Museum in London. He currently serves as Vice-President of the International Committee of Musical Instrument Museums and Collections (CIMCIM) of ICOM (the International Council for Museums), Board member of the Galpin Society, and corresponding Board member of the American Musical Instrument Society. Between 1998 and 2013 he was curator of the Medici collection at the Galleria dell’Accademia in Florence and adjunct professor of musicology at the University of Florence. Main research grants included an Andrew W. Mellon Fellowship in Conservation (2002) and C. Coleman and Pamela Coleman Curatorial Fellowship (2006) at the Metropolitan Museum of Art in New York, and an appointment as Wissentschaftliche Mitarbeiter at the Stiftung für Musikforschung Preußischer Kulturbesitz in Berlin (2011). His work mainly concentrates on the history of musical instruments in Europe, with particular attention to bowed and keyboard instruments, and on the development of organology as a discipline between the 18th and 20th centuries. For details on the Annual General Meeting term card, please see attachment.